An annual compilation of themed essays, exhibition highlights, and Gallery news, the Yale University Art Gallery Bulletin publishes original scholarship on works in the Gallery’s collection. Contributions vary in length from extended studies to brief notes. 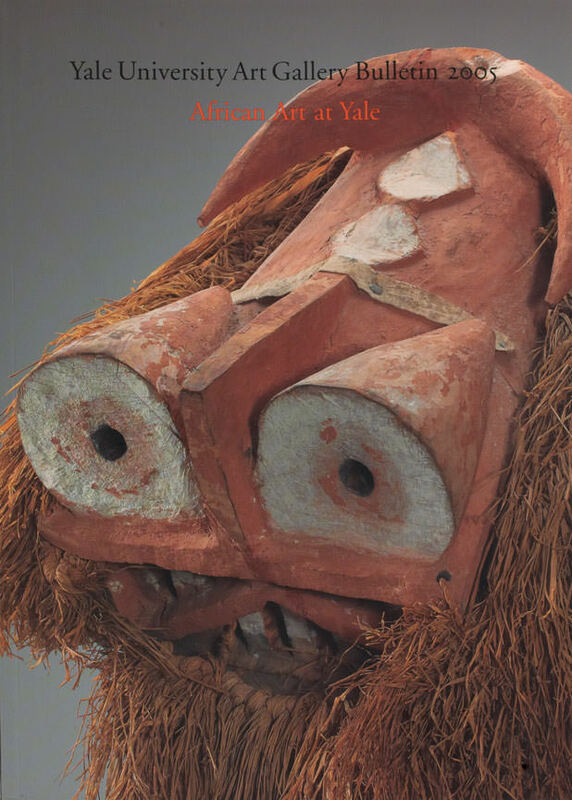 The 2005 Bulletin highlights the Gallery’s renowned collection of African art, bolstered in 2004 by the generous gift of approximately six hundred works by Charles B. Benenson, B.A. 1933. Each of the essays, written by Yale professors, Yale students, and noted experts in the field, sheds light on the vast array of research opportunities these newly acquired works invite.